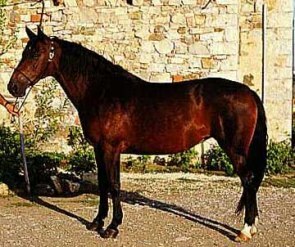 The Sardinian Anglo-Arab horse originated in Sardinia, an island in the Mediterranean region, developed by crossing thoroughbred horses with those of Sardinian origin having Arabian genes. 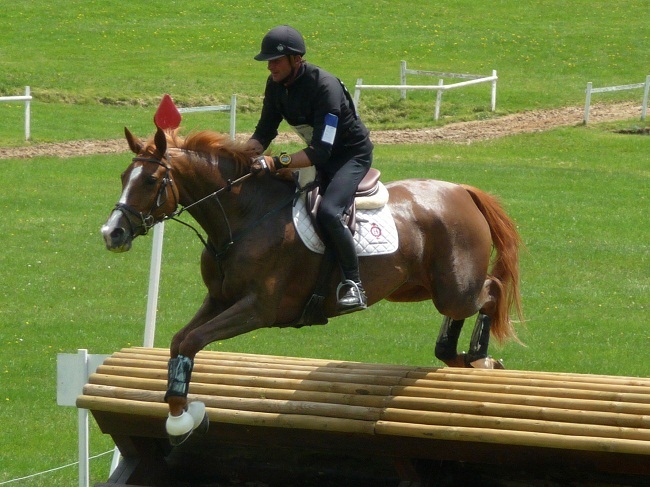 Their small-sized stature has made them agile and flexible, suitable for usage in a host of sports. 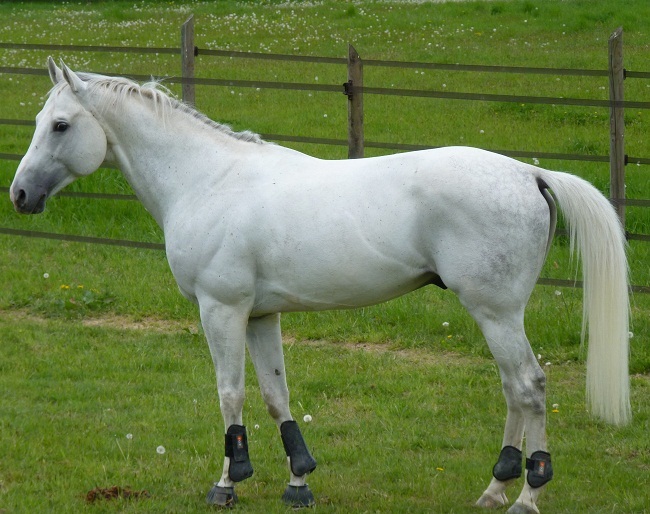 This breed was primarily developed as cavalry horses to cater to the needs of the army. In fact, the Ozieri Army Remount Station had been established in the year 1874 with the purpose of supplying light weight horses (mounts) to the Italian army’s cavalry units. 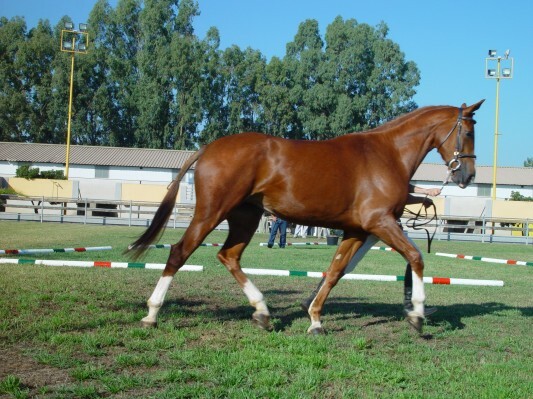 With the intention of developing proper horses well-suited for this purpose, the cross-breeding program between the indigenous mares of Sardinia and the stallions (Oriental bred) were undertaken. 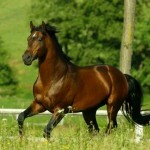 The Anglo-Arabian horses that were French-bred were also included in the breeding program since 1883. 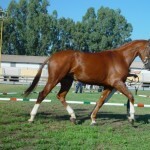 The director of the Ozieri Army Remount Station, captain Grattarola, continued the crossbreeding process using six hundred available mares with the stallions developed from Purosangue Orientale breeding. 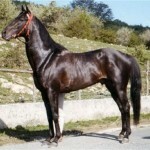 Talata u Kamsin, Etnen u Kamsin, and Abbajan Sciarragh purchased directly from the Bedouins (Desert tribe) were used as Grattarola’s founding stallions. 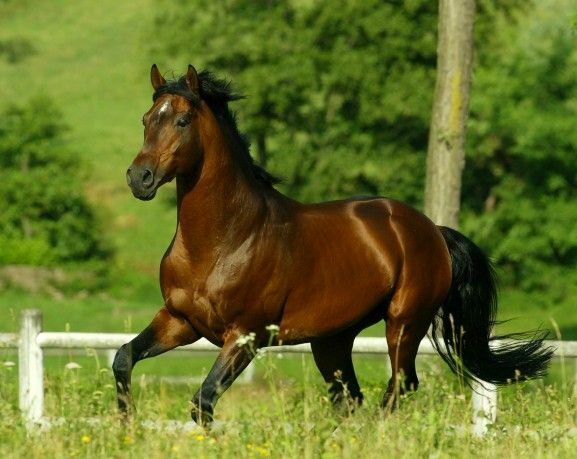 At a later point thoroughbred horses began to be crossed with mares of Oriental and Sardinian descent, one such stallion being the son of Havresac II, Rigogolo. 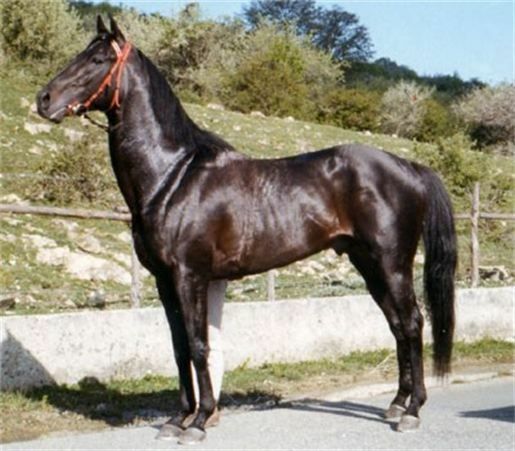 This breed got the name Anglo Arabo Sardo officially in 1967, with a goal that they were to have at least 25% of Arabian blood. 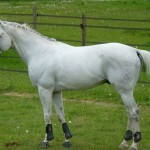 The suffix Sardo was ultimately omitted and the breed began to be promoted as the Anglo-Arabian horse. 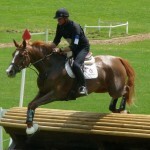 It has not only excelled in the sport of eventing but also gained prominence as a steeple horse as well as a race horse. 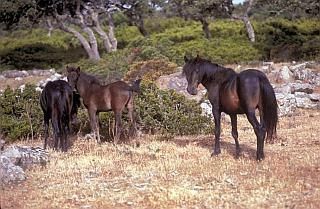 The Giara horse, a native breed with a small stature thought to have been formed from the Numidian stock is said to be an ancestor of the Sardinian Anglo-Arab breed as it was crossed initially with the Arabian horses and later with thoroughbreds. 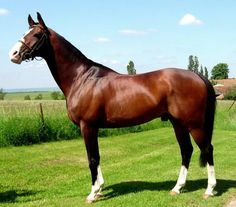 This breed has achieved feats in several races like Ostenda, Sardinian Anglo-Arab emerged victorious in Grand Prix des Pouliches in 1990, while a mare named Vituliana continued the winning spree in the year 1997. 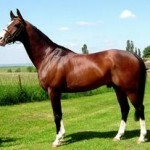 Vidoc, on the other hand, secured the first position in the year 1997 in Prix du Ministere. They replaced the thoroughbreds to participate in the Palio de Siena, a horse race held twice a year in Italy as the latter fractured their legs. Moreover, short and sturdy breeds were required to cope up with the pressure of this competition. 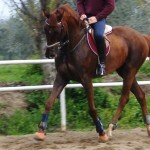 Many breeds of the Anglo Arab Sardinian origin have contributed to the foundation bloodstock for the development of another race named the Italian Saddle Horse or Sella Italiano. In Sardinia, they form an integral part of some folk festivals like Cavalcata, Sartiglia di Oristano and Ardia di Sedilo. 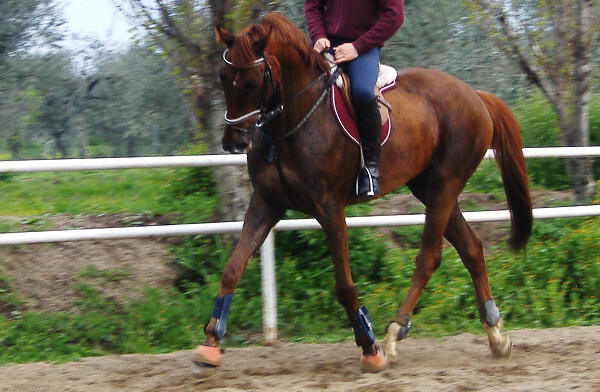 Regiments of the Carabinieri police force of Italy, who move on horseback, use this breed. 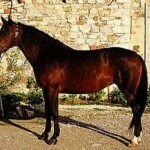 With the popularity of horse meat increasing with every passing day, this breed along with other horses in Italy, as well as Europe are facing tough times. 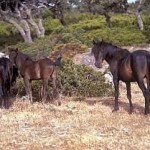 The Sardinia Bay Horse Riders Association founded in the year 1980 was developed to promote the rider’s rights as well as protect the serenity of the place.